VistaJet offers global aircraft services unlike any other company in business aviation. Dreamix Ltd offers software development services unlike any other company in the nearshoring industry. We (Dreamix) are helping VistaJet by developing for them the best in class IT infrastructure using Java EE, Oracle ADF, BPM and SOA technologies garnished with best in class practices such as continuous integration and DevOps. Our nearshore partnership started almost 3 years ago but it were the last several weeks that made me write this article. Firstly, Pedro and Bruno who are the CIO and the deputy CIO of VistaJet visited our team in Sofia and then it were Antonio (Corporate Application Manager) and Giovanni (Senior IT PM) who came to Bulgaria (Antonio even left todayJ). Being here the guys from VistaJet were able to meet and speak with everyone in the Sofia team. Some of our developers have travelled before to Malta and UK where the VistaJet’s teams are based but most of us haven’t. So during their stay at Dreamix office, Giani and Antonio worked in the same room as the rest of the team thus being able to know the people around them. 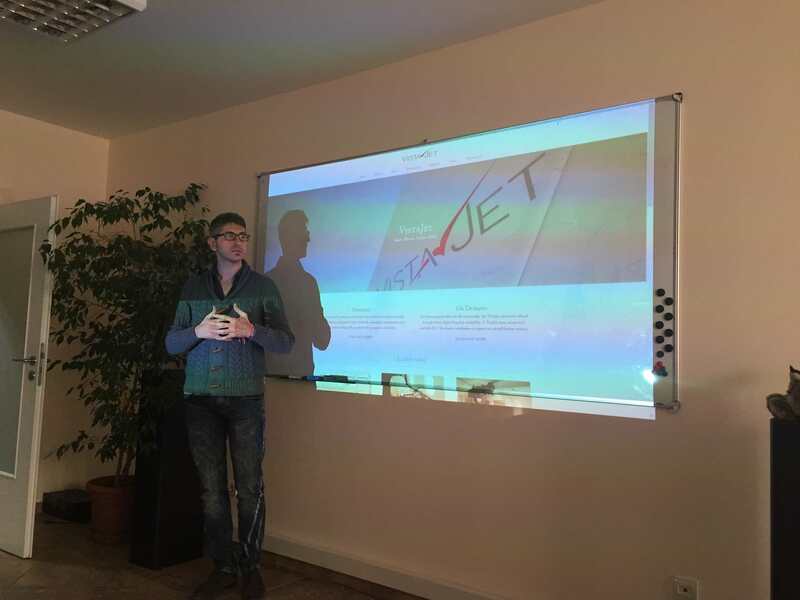 Giani even made a presentation about how our development work directly impacts VistaJet’s business. Are you visiting your remote teams often? Do you educate them on how their work contributes to your business?